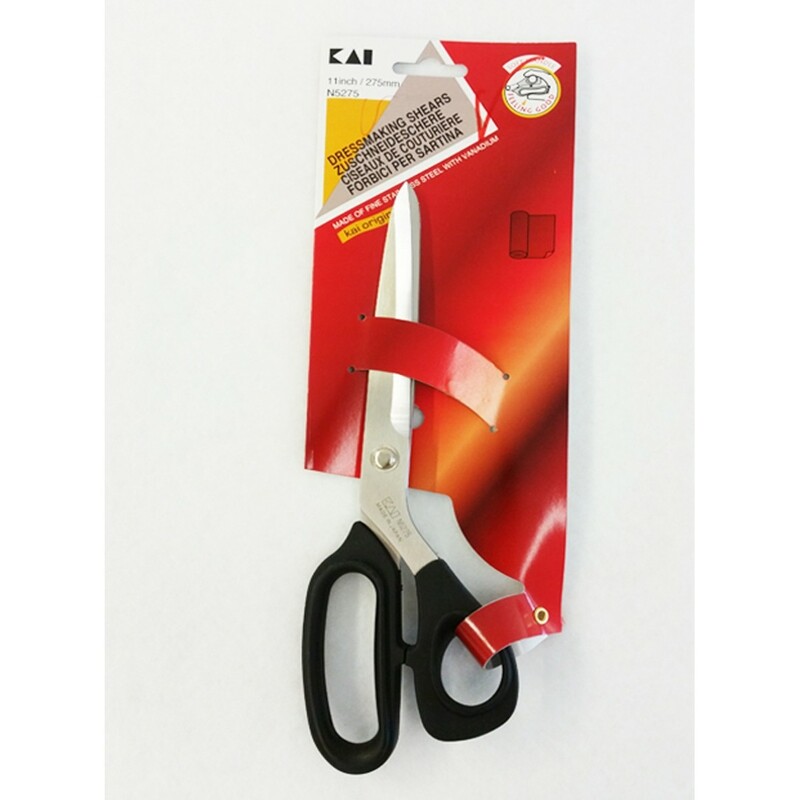 Kai is a Japanese company founded in 1908 in Seki and it's renowned for the development and trade of cutlery and related products that are functional and durable. With a collection of over 10,000 items, due to their characteristics the Kai products are among the best in the world. 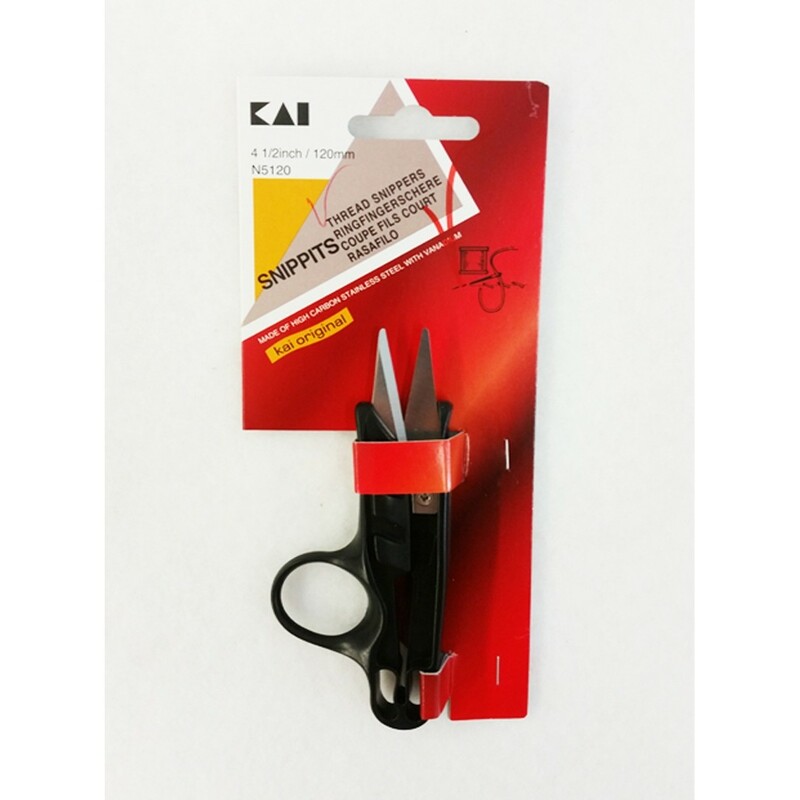 Kai is a Japanese company founded in 1908 in Seki and it's renowned for the development and trade of cutlery and related products that are functional and durable. With a collection of over 10,000 items, due to their characteristics the Kai products are among the best in the world. 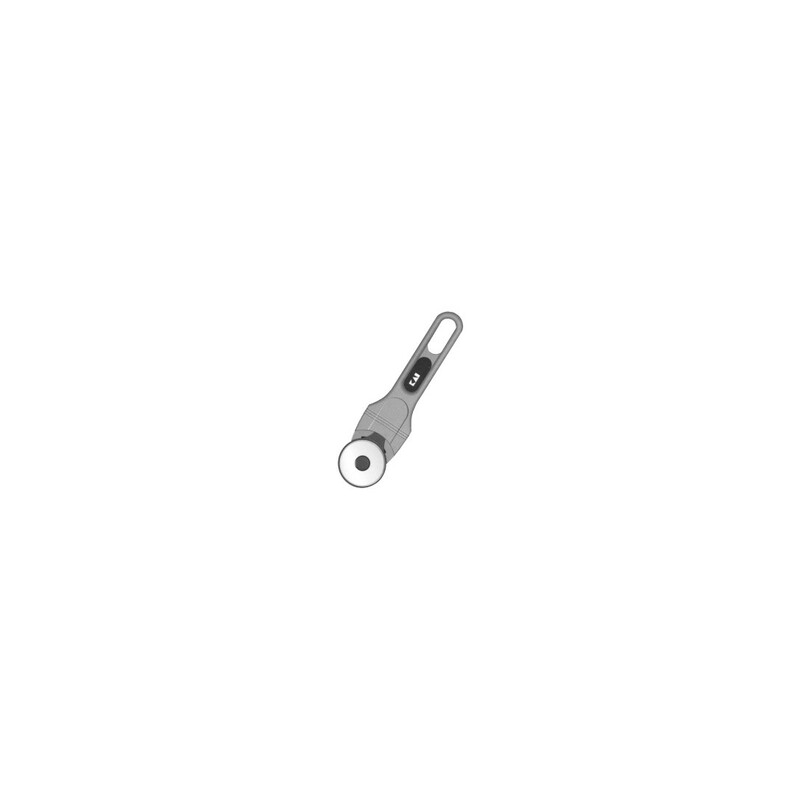 Although the history of this company is centennial, it arrives in Europe in 1980, offering products that convince in terms of quality, functionality and technology, all characteristics due to the long tradition of beating the samurai swords. 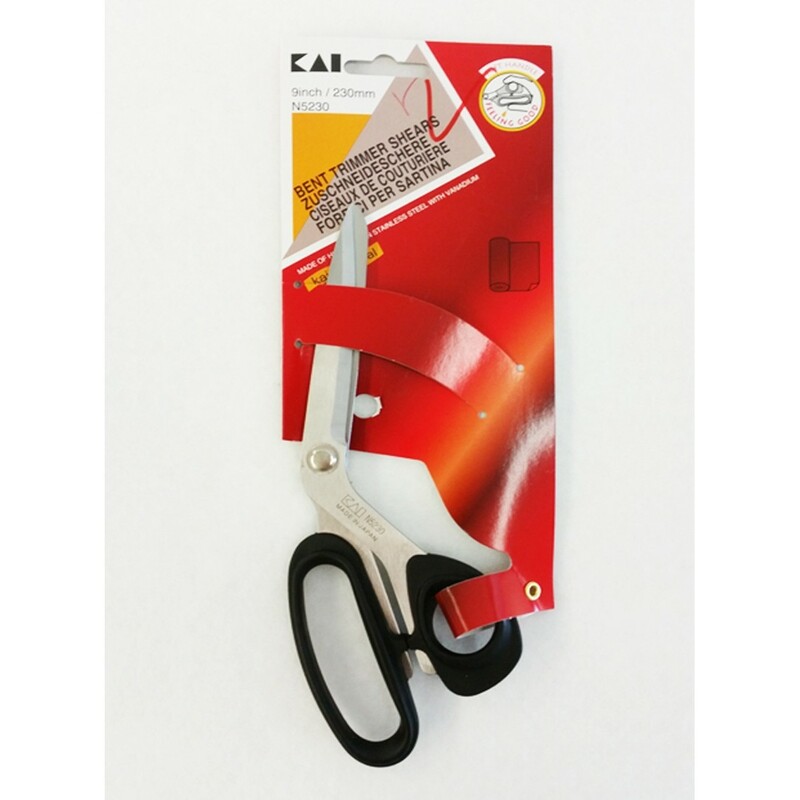 Professional scissors also include box cutters. 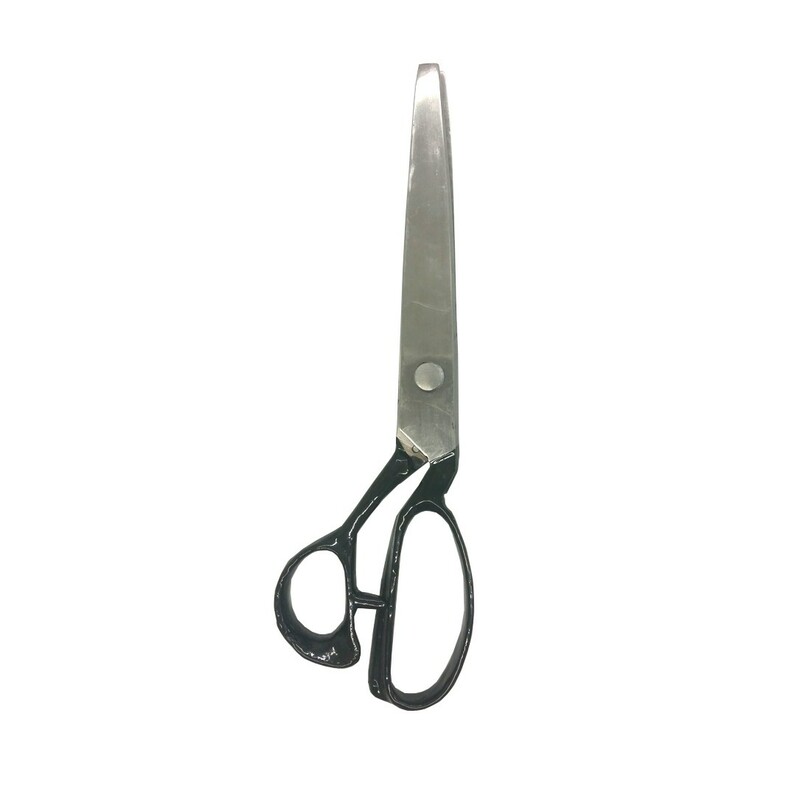 The scope of interest in the textile industry field is that of the scissors, because to cut fabrics and linings precise scissors and professional are required with good performance. 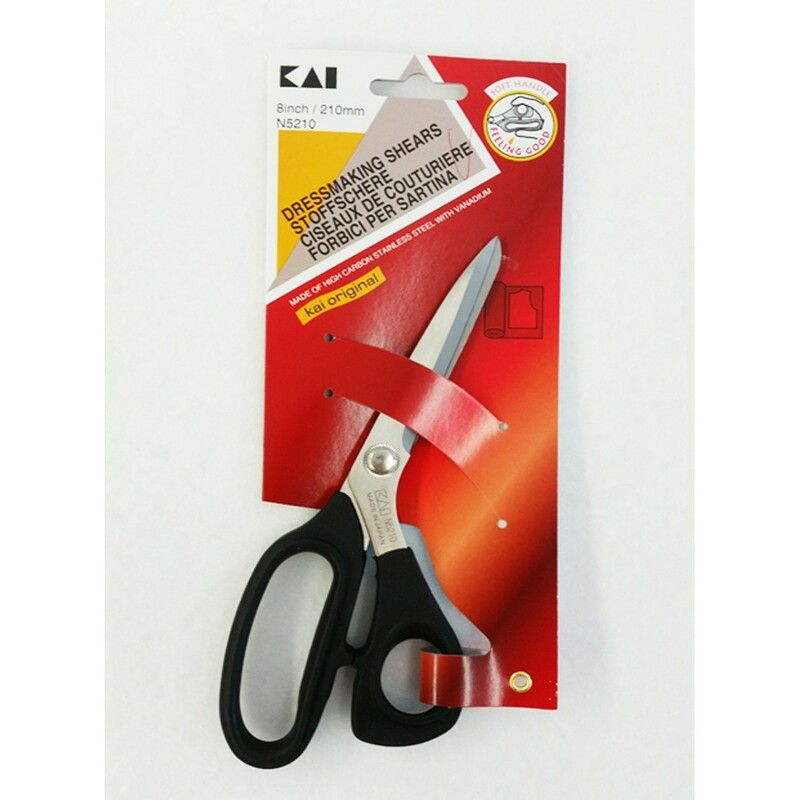 Therefore Imac dal 1977, always offering high quality products in its range of blades for cutting also offers articles Kai brand, synonymous with functionality and resistance to time. 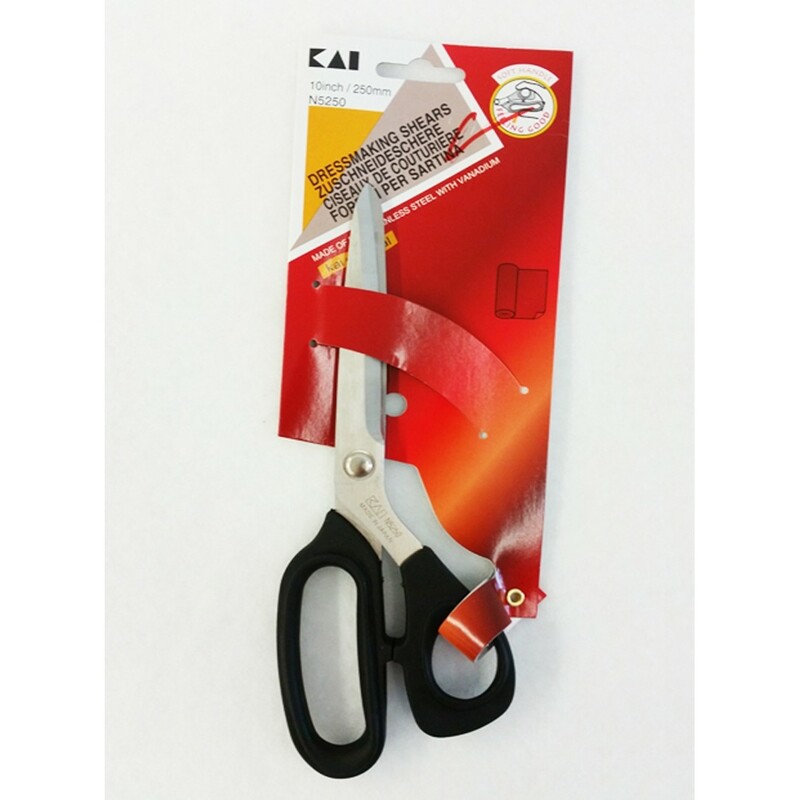 The scissors differ in model, who in turn is recognized in various characteristics such as the length and the curvature of the blades, the shape, straight or curved, there are also circular blade cutters for fabrics of different thickness and to cut paper and cardboard . 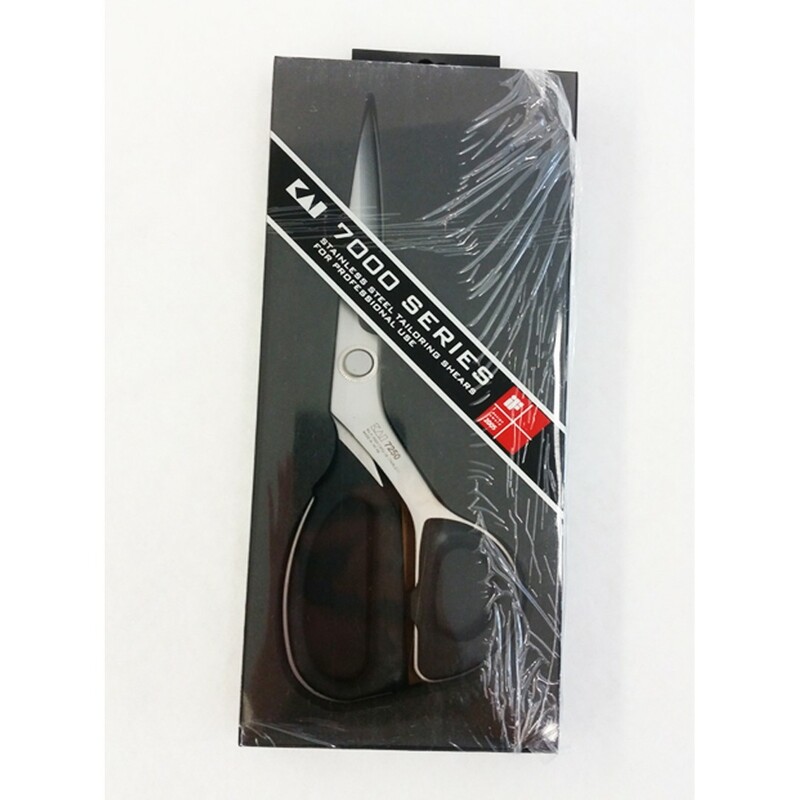 The long Japanese tradition and material innovations have led production to excellence, creating light products but precise, by ever sharp blades and long life. Imac from 1977 offers many of Kai products; visit our website www.imac1977.com and find out if we have the product that Kai reflects your needs. Contact us for any clarification. 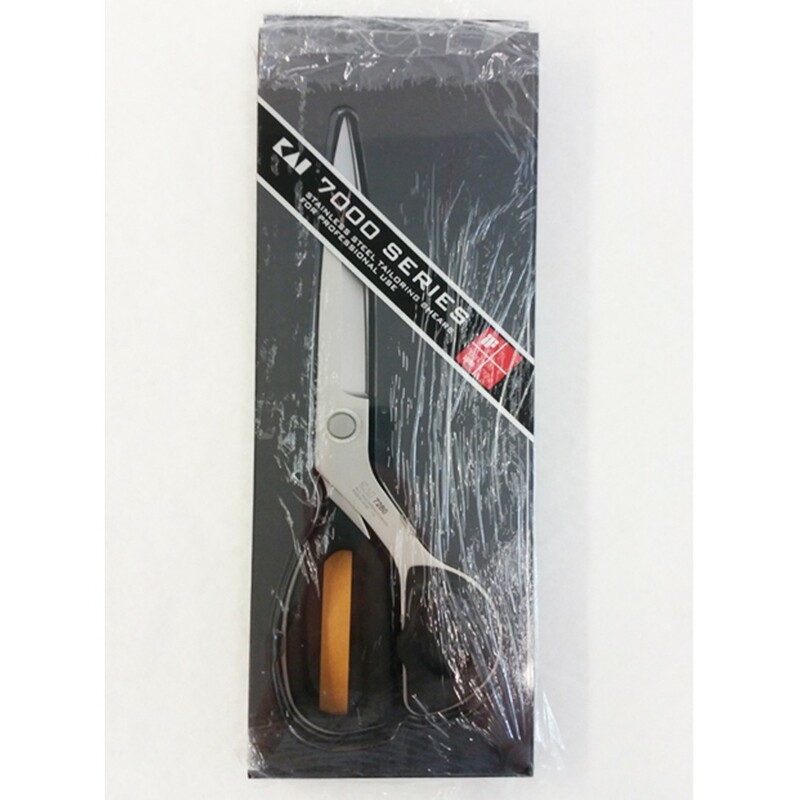 Dressmaker shears, for heavy cutting Blade length: 275 mm. 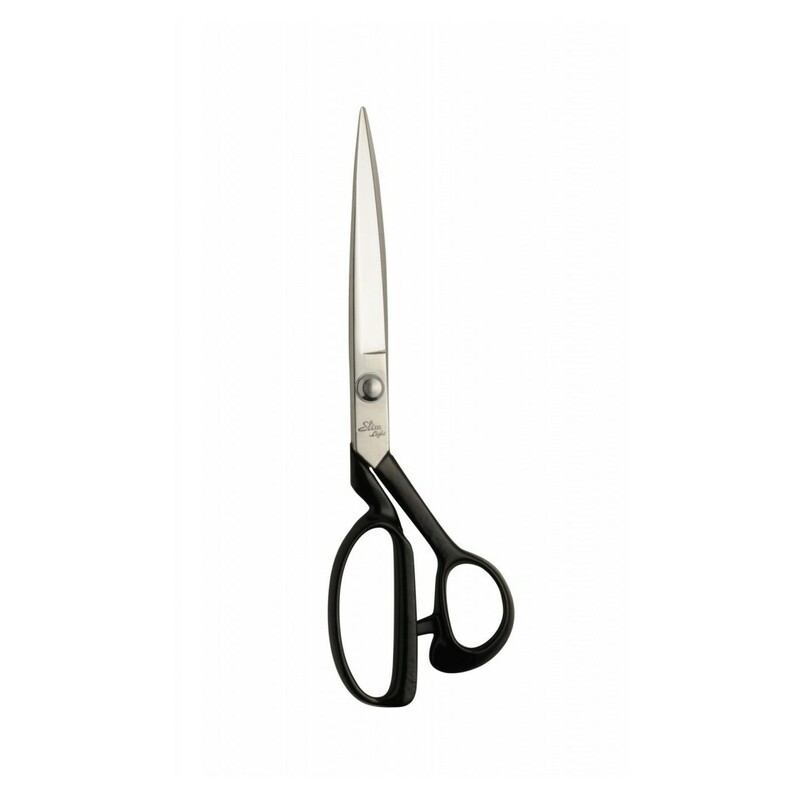 Scissors KAI N5275 are perfect to crop. 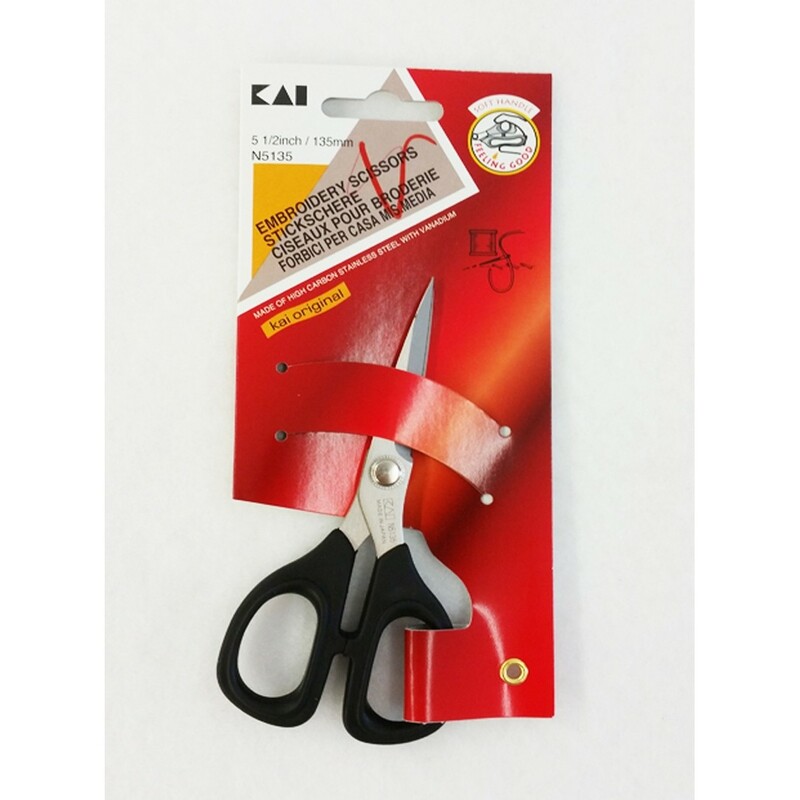 The soft grip ensures a fatigue-free work. 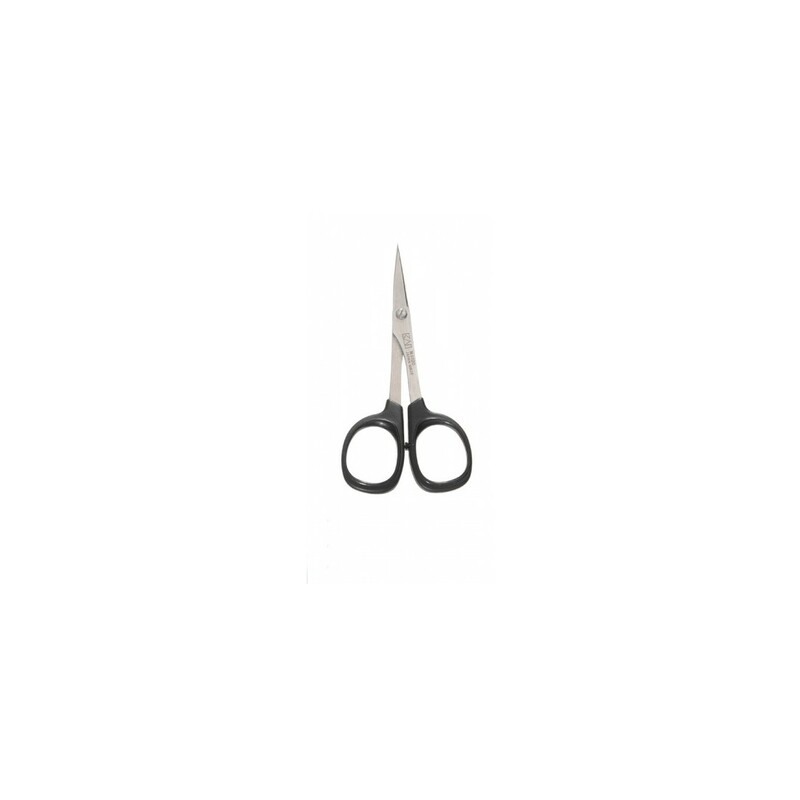 SCISSORS STRAIGHT 100 KAI5100 mm.